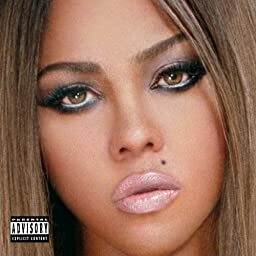 Lil' Kim feat. Sha-Dash & T.I. ℗ 2005 Atlantic Recording Coporation for the United States and WEA International Inc. for the world outside of the United States. © 2005 Atlantic Recording Corporation for the United States and WEA International Inc. for the world outside of the United States. All Rights Reserved.